Phuket boasts of being the Thailand's largest island and also its second smallest province. Phuket is located in Southern Thailand, on the west-facing Andaman Sea coastline. 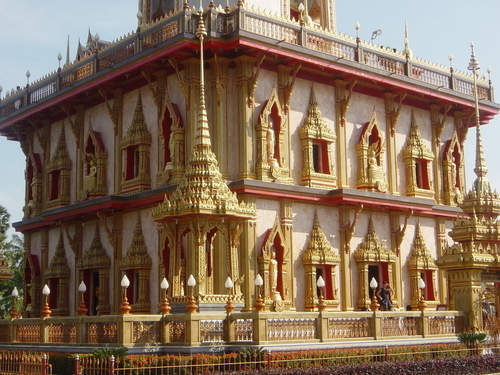 Phuket is one of the busy & popular travel destinations. You can find the best beaches are on the west coast, with Phuket Town to the south-east and the airport in the north. The climate in Phuket is hot and humid throughout the year. The best travel season is generally considered to be from November to May. The locals in Phuket consider May to October the "cool" season, and the weather is quite tolerable.